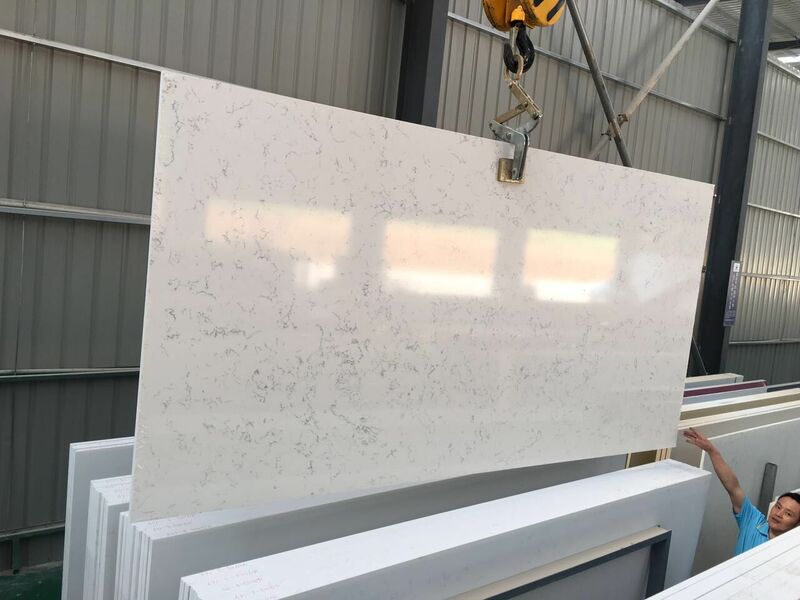 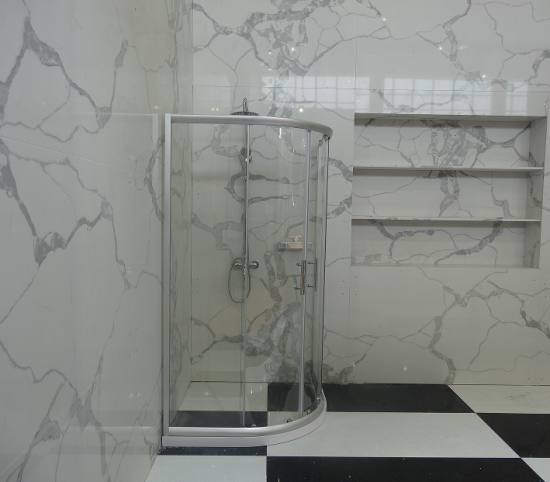 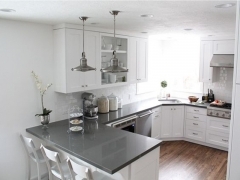 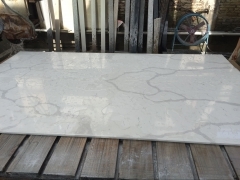 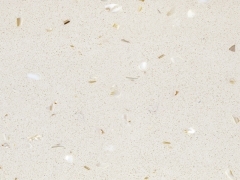 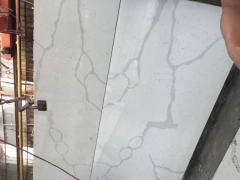 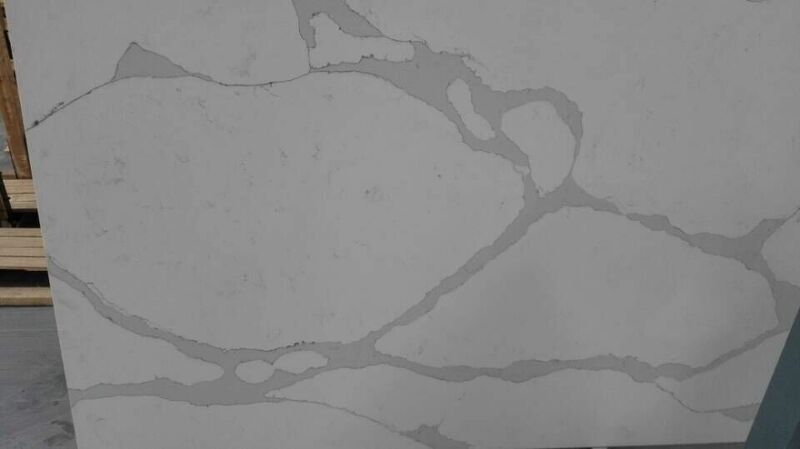 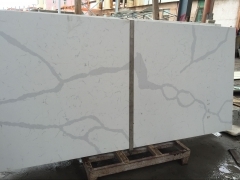 Calacatta gold quartz has various of uses, loved by designer and homeowners. 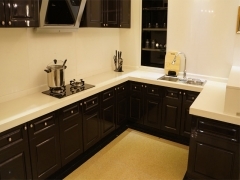 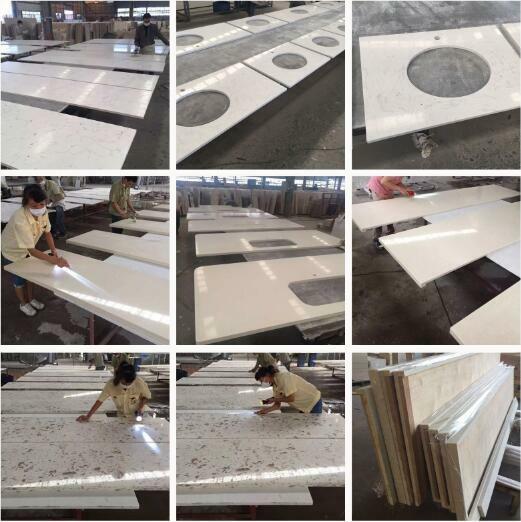 It usually used to be countertop such as kitchen and bathroom's countertop. 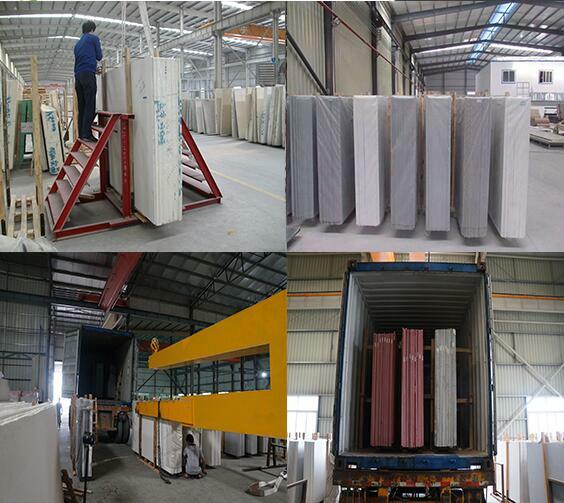 All products were checked by experienced QC before packed. 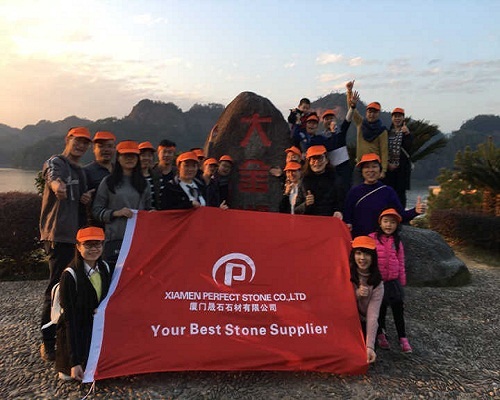 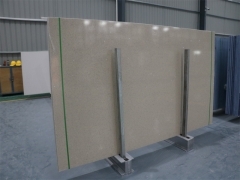 If you have any questions about products, please feel free to send the email to info@xmperfectstone.com. 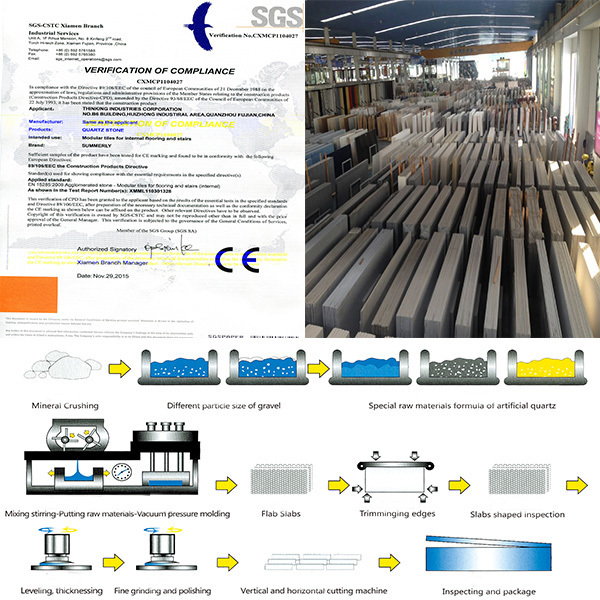 We will response you within 24 hours.